2018 Unverferth JD 1690/1890/1990 CCS for sale in Norfolk, NE. 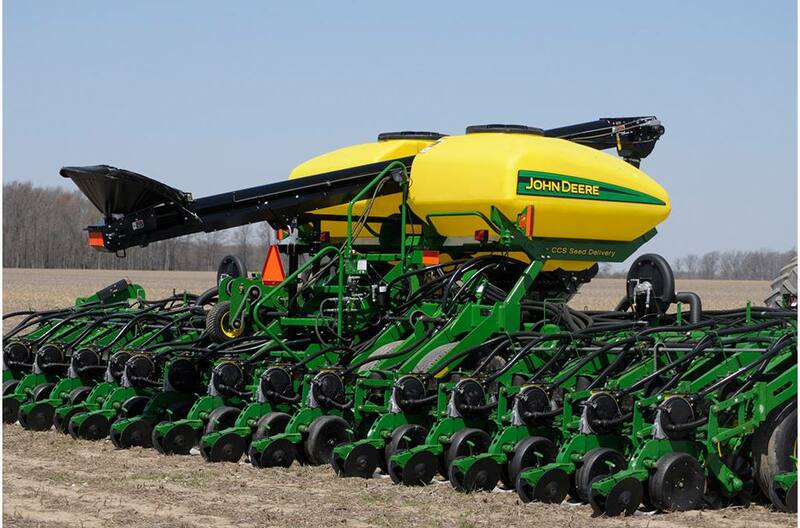 Dinkel Implement Co.
You'll sleep well this planting season with an Unverferth CCS drill or planter fill. They're the latest innovations from the High IQ line for maximizing planting efficiency for growers with JD CCS planting systems. Bag or bulk seed is easily moved from the ground-level hopper which makes Constantly Climbing Stairs just a distant memory.